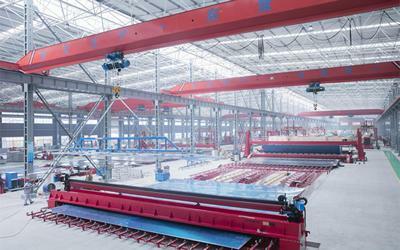 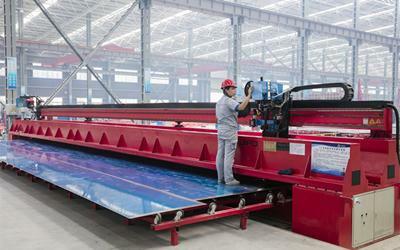 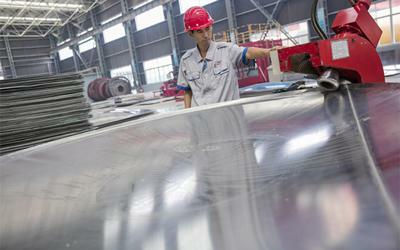 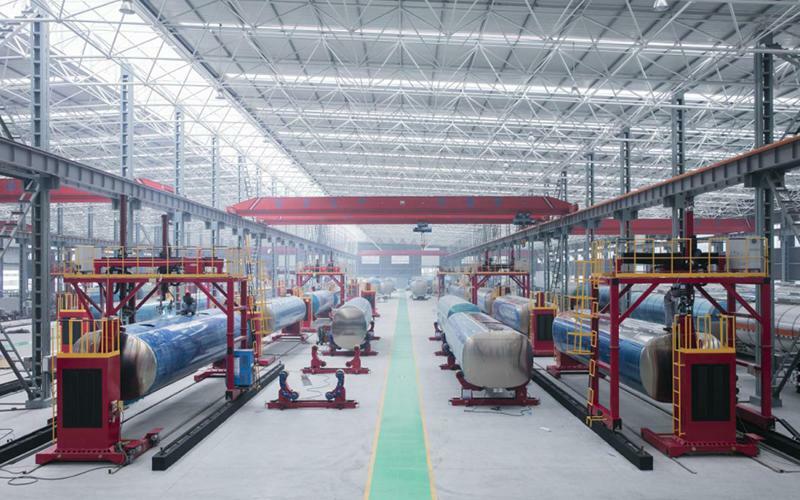 The Shandong Sanxing Machinery Manufacturing Co. factory spans across an astounding 350,000 square meters and is staffed by more than 600 employees. 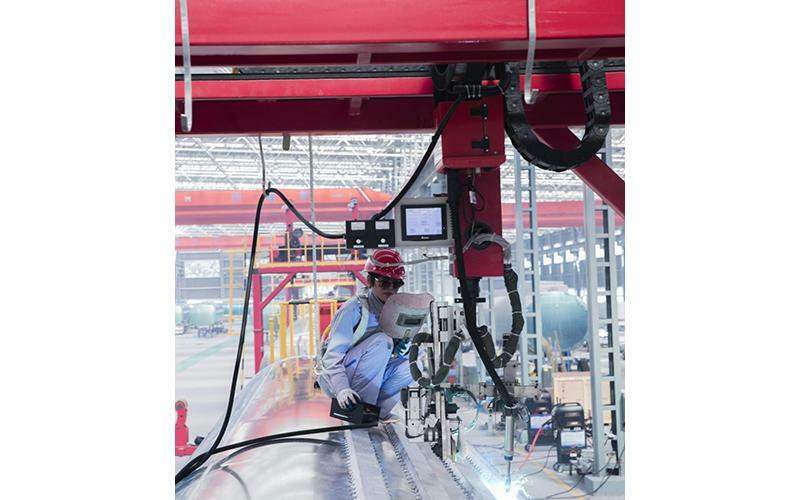 In the aluminum welding section of the factory, we utilize an advanced SAF TIG welding machine and a Fronius MIG welding machine. 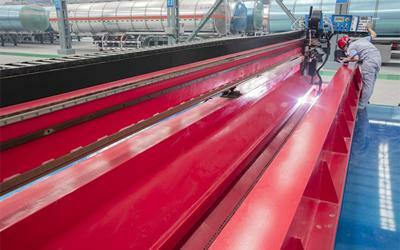 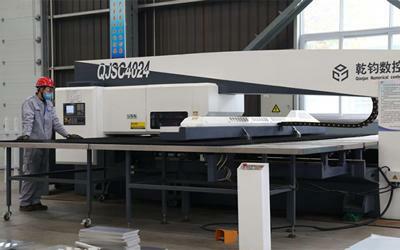 These machines provide integrated welding processes and the X-ray detection rate is 100%. 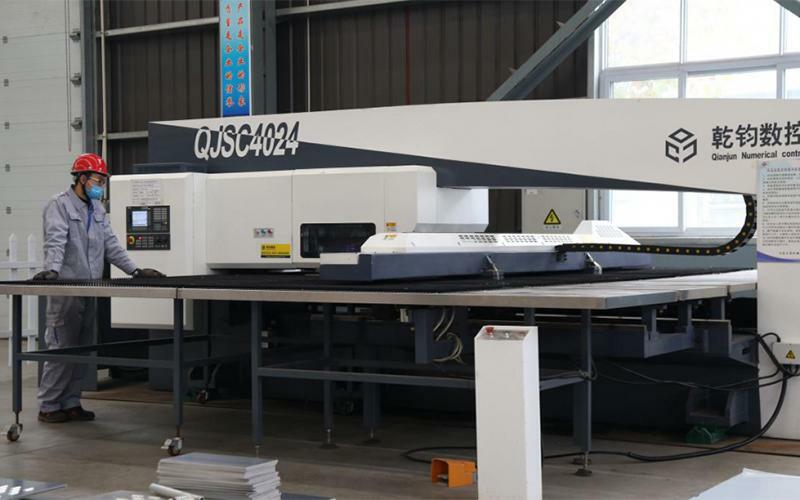 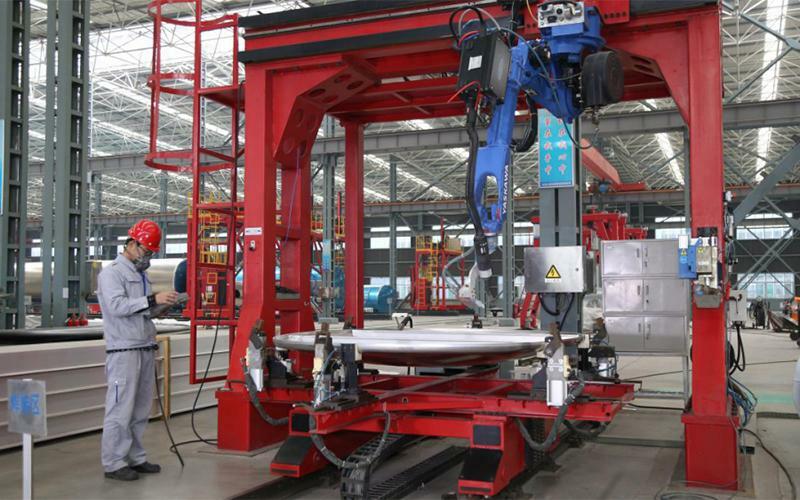 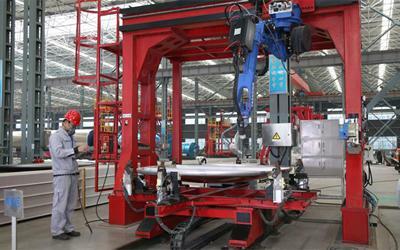 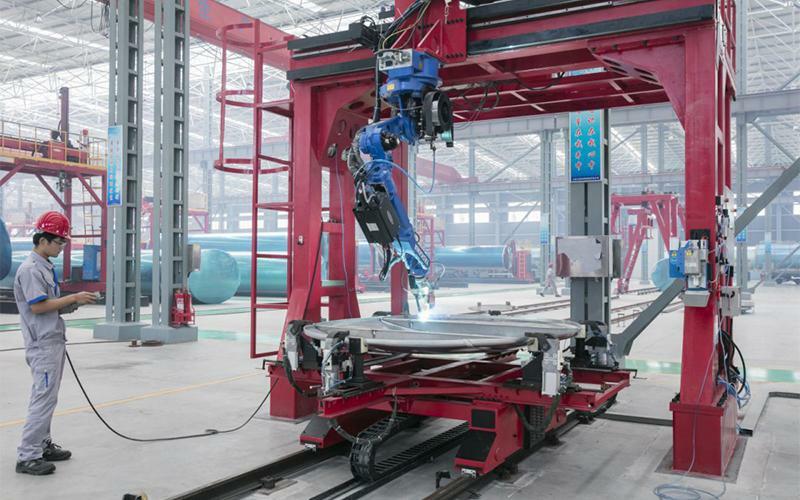 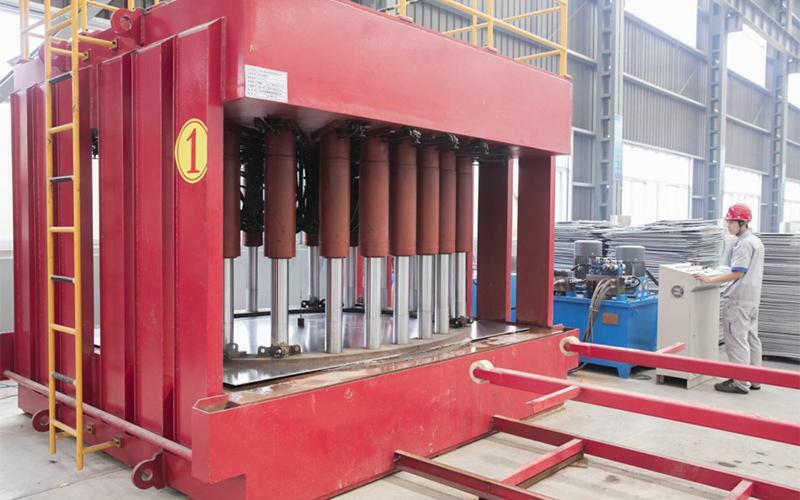 Our subsidiary supplier of aluminum components pioneered the first large-scale aluminum alloy robotic welding production line in China through their own independent research and development. 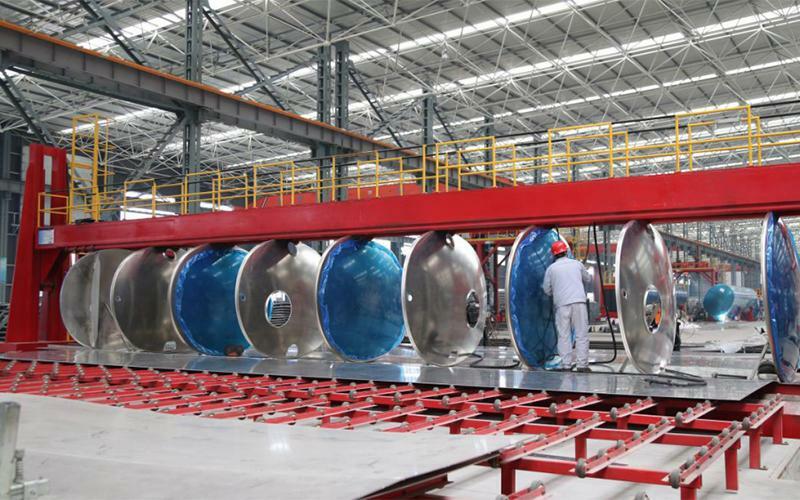 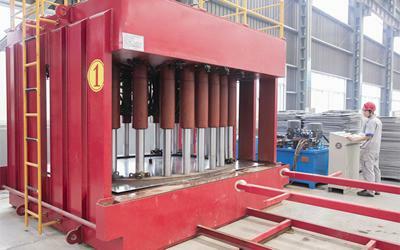 Through the application of this production line, working intensity is minimized, while quality is significantly increased. Our established production system allows for the delivery of high quality products with amazing consistency, such as our tank transport semi-trailers, van transport semi-trailers, lorries, aluminum skeletons, cars, powder materials, and aluminum alloy containers. 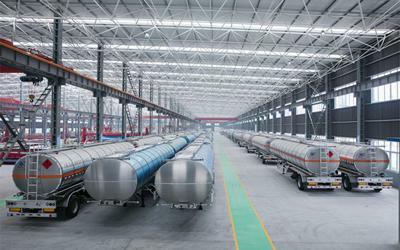 We also support the research and development of cars and new energy technologies along with our current projects that include aluminum trailers, all aluminum tank trucks, and medium axle tank trucks. 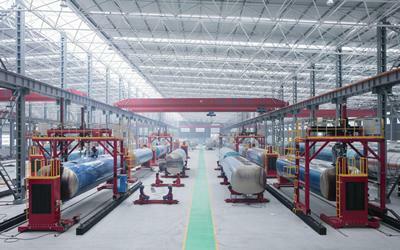 Shandong Sanxing Machinery Manufacturing Co., Ltd.